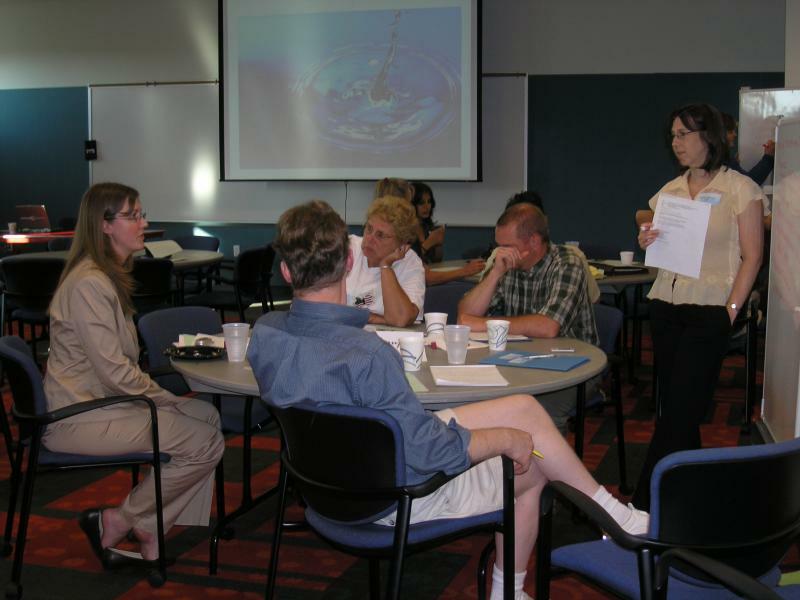 In May and June of 2008, two forums were held titled “Finding a Voice for the Black and Paw Paw River Watersheds.” The intent of these forums was to gain community input and involvement in the creation of a sustainable watershed organization to carry out further implementation of the Black and Paw Paw River Watershed Management Plans. Attendees were invited to attend follow-up “Transition Team” meetings to further the efforts of the forum and move toward the creation of the watershed group. The transition team first met on July 9, 2008 and began discussing ways to build the organization. Two Rivers Coalition, Inc. was officially incorporated in the state of Michigan on May 13, 2009. TRC is now actively working on several projects in the Black and Paw Paw River Watersheds to increase awareness and to improve and protect water quality. Two Rivers Coalition has formed several committees to work on projects. Several organizations were key in helping the TRC get established.